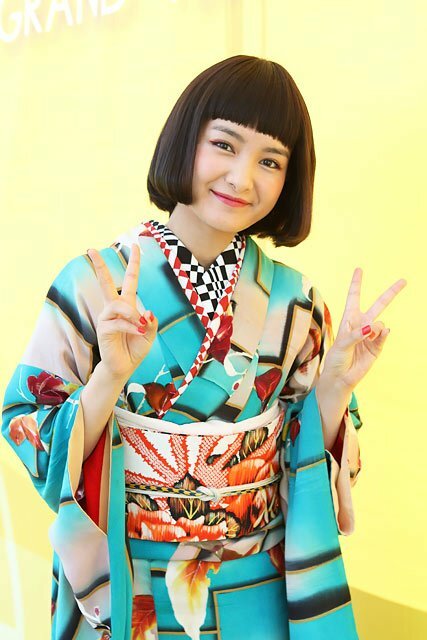 She was a member of the idol group "Otome Shinto", and she is active as an actress now. 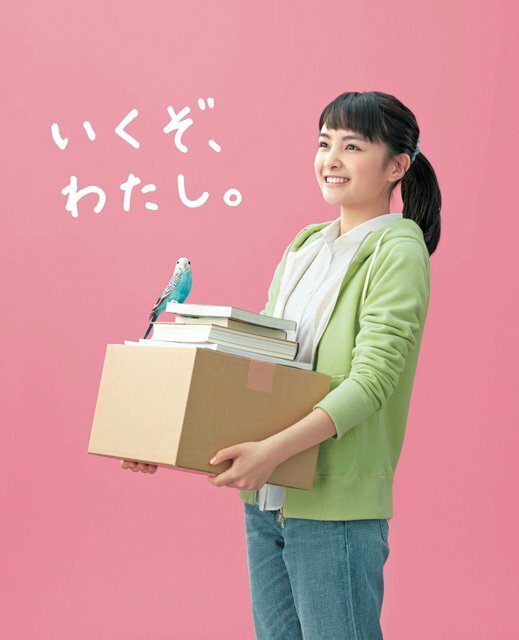 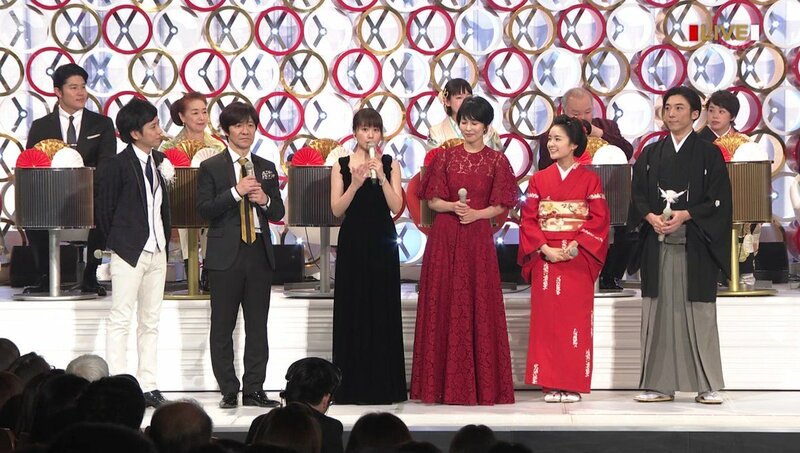 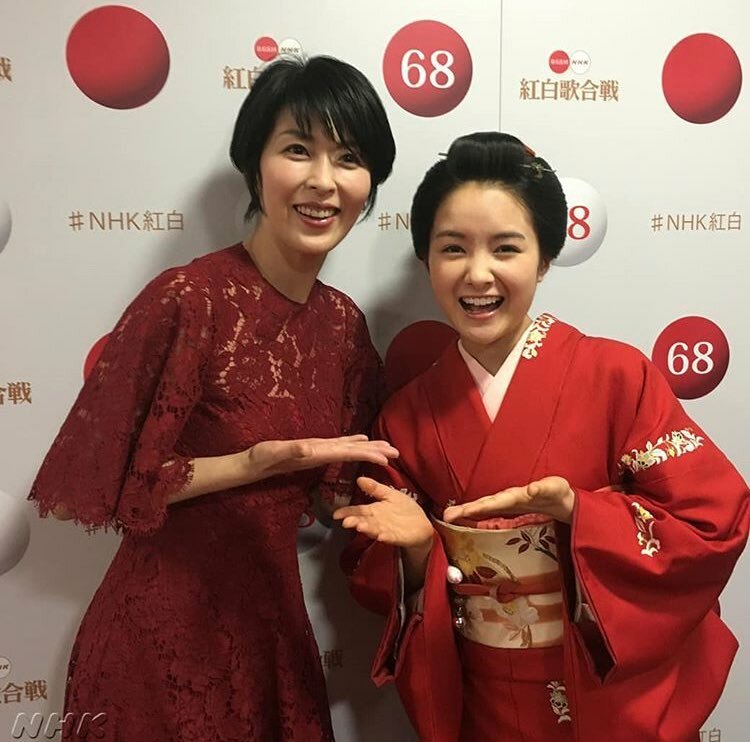 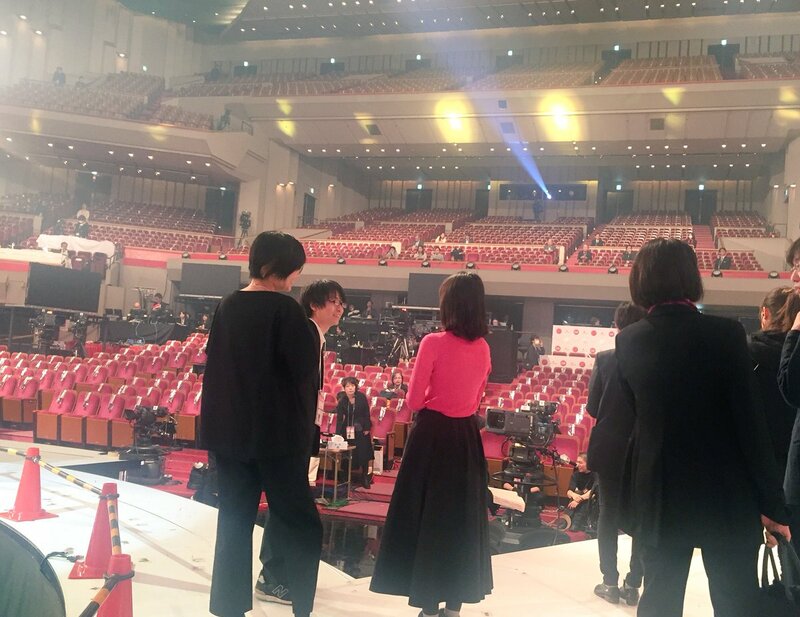 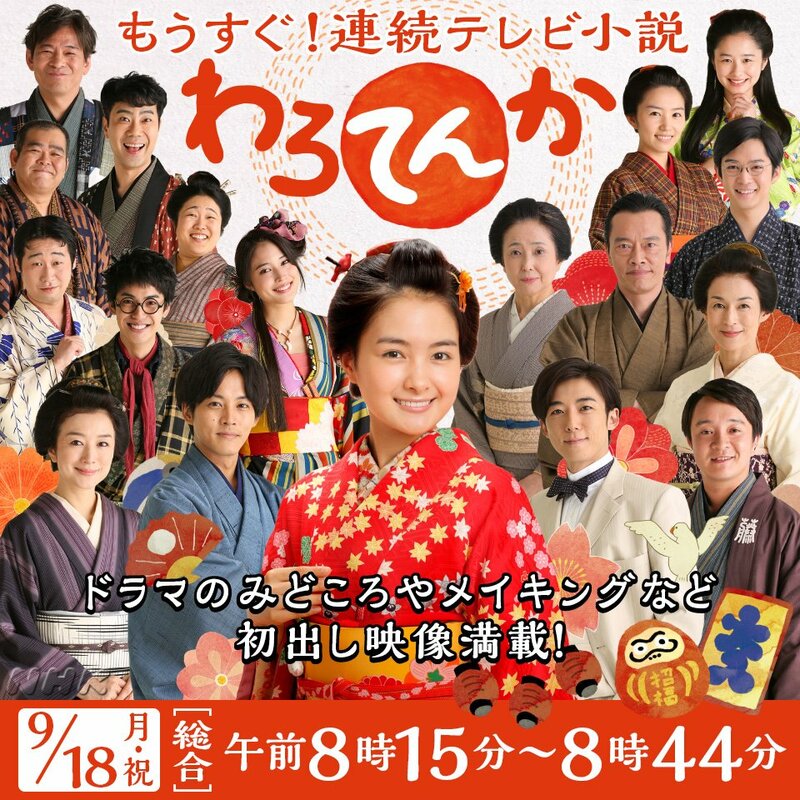 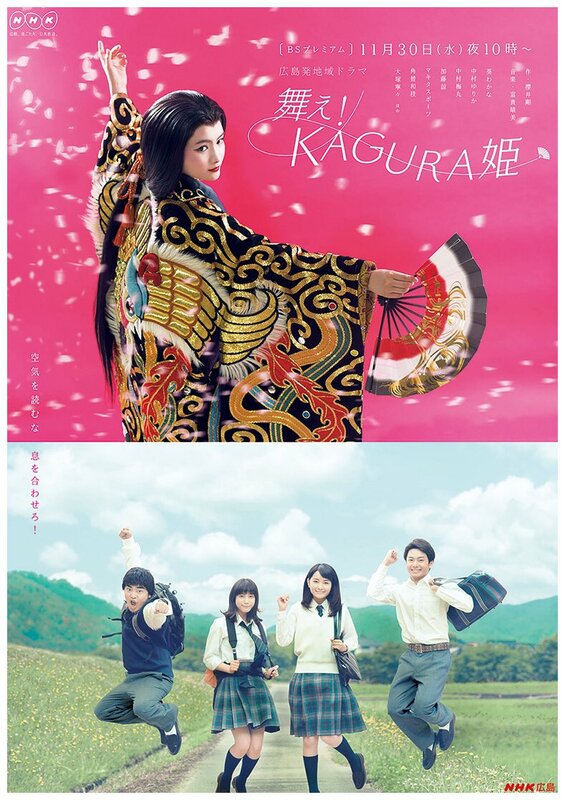 TV drama "Kin no Tamago ～Back to the NAGOYA～"
NHK next morning drama series has been announced. 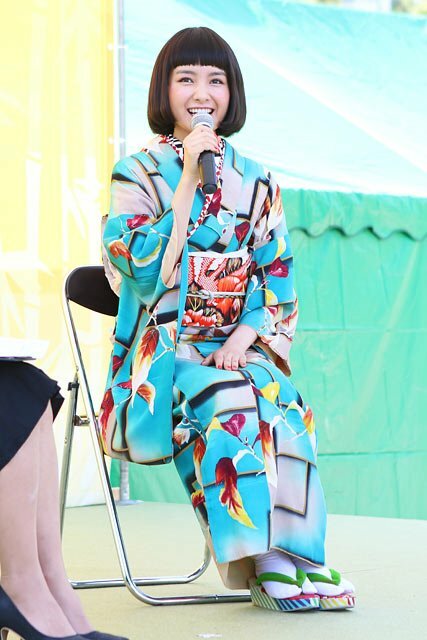 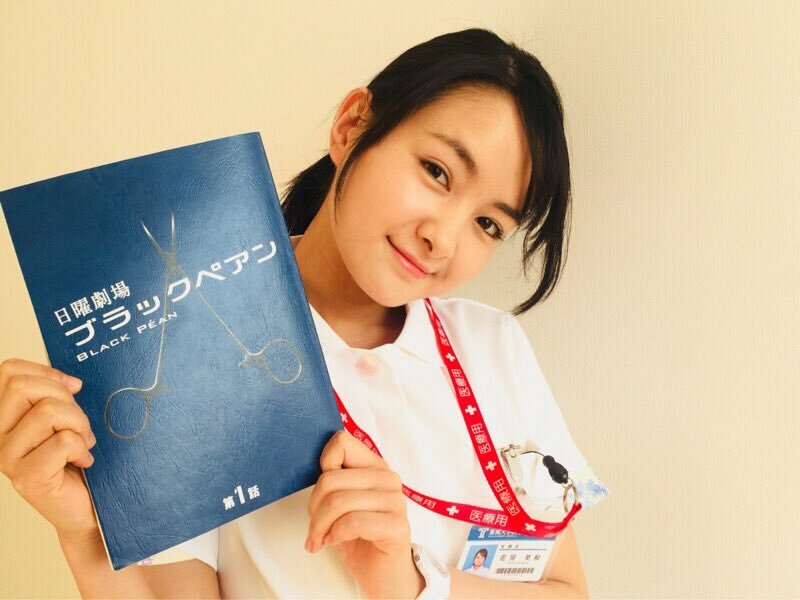 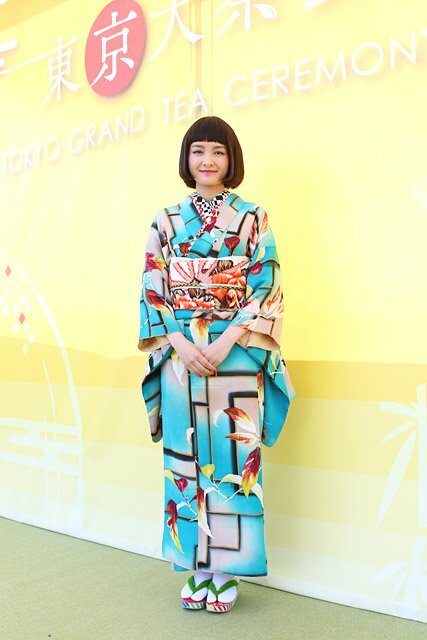 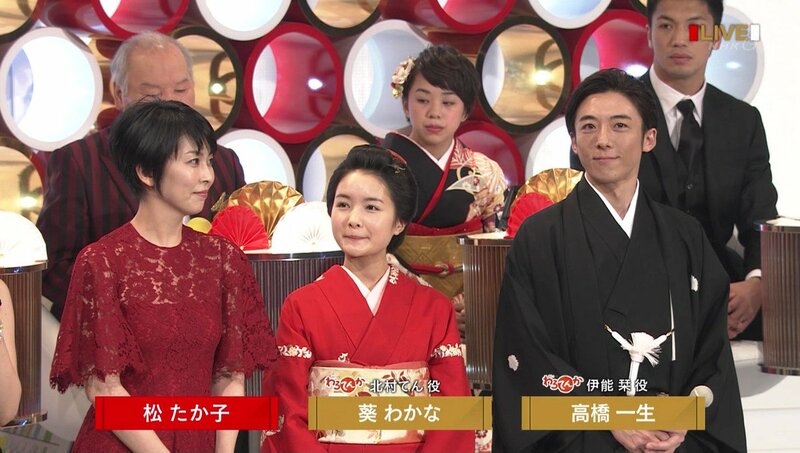 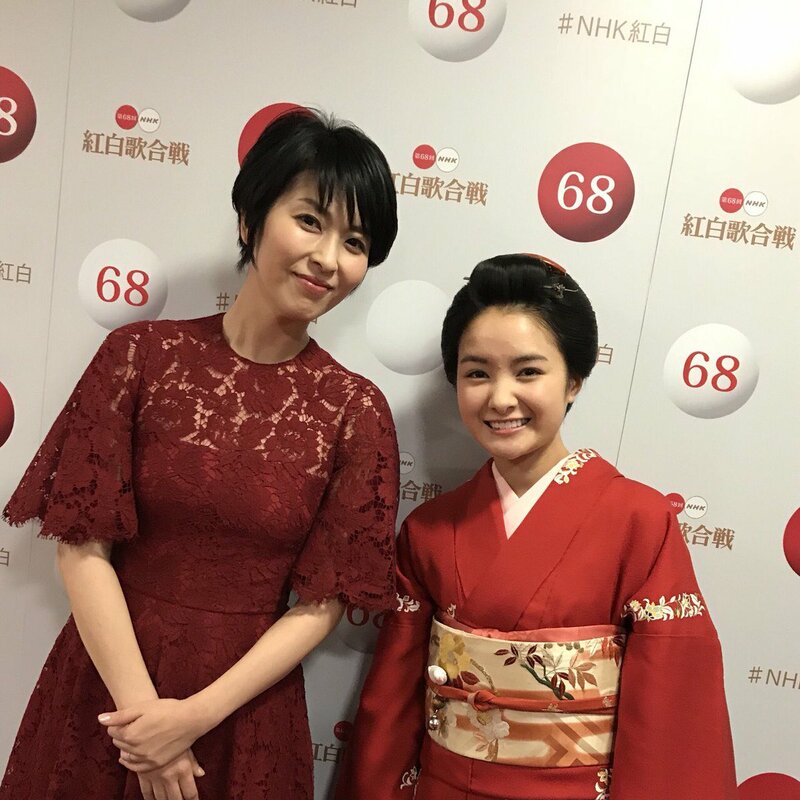 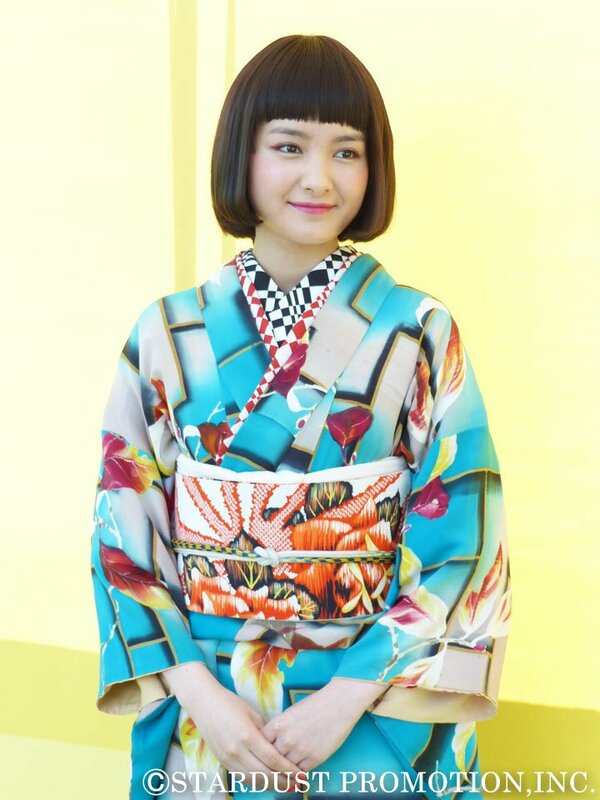 NHK Asa Dora(NHK Morning Drama serials) "Warotenka"
Aoi Wakana will play the leading character. 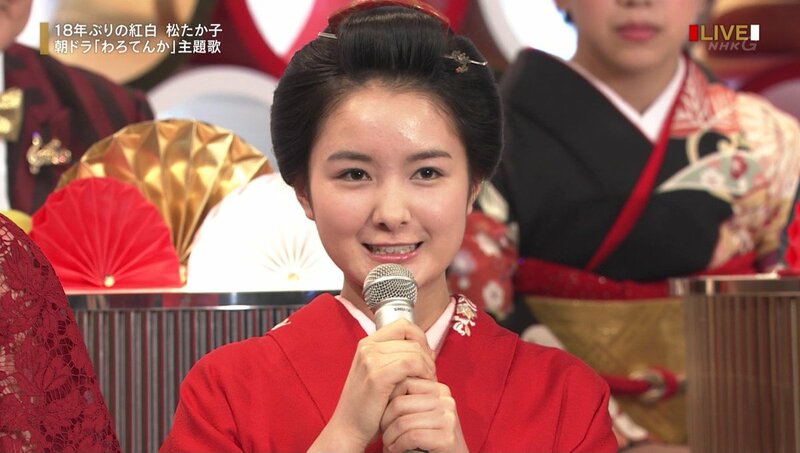 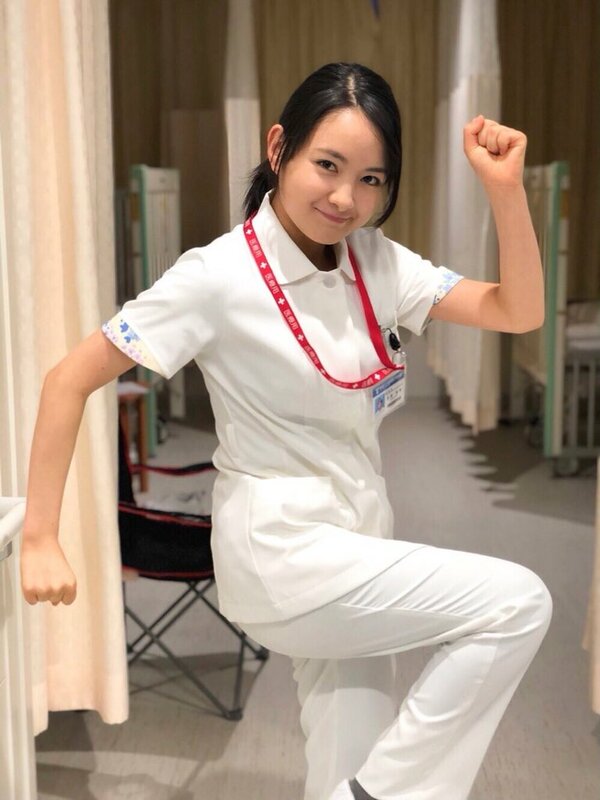 She was chosen from 2,400 candidates. 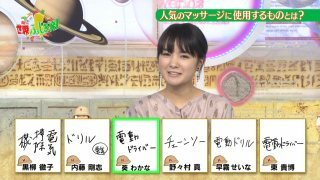 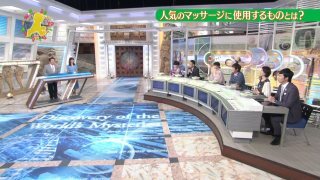 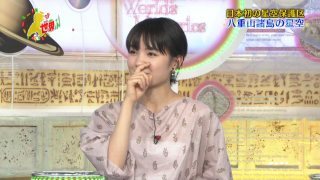 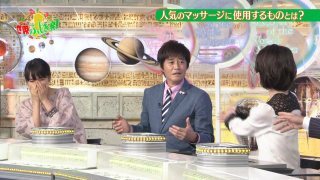 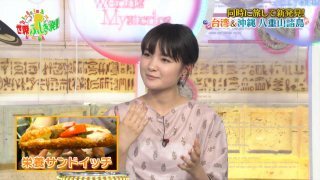 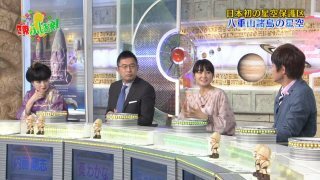 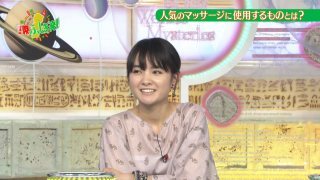 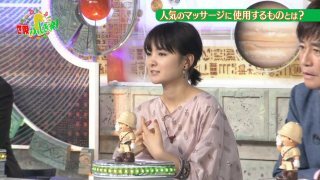 I don't know if this thread is still alive, but I found that Aoi Wakana has appeared on the TV Shows: 全力脱力タイムズ on 3rd February 2017, but I can't find any related videos to watch, anyone can help?